So a storm knocked down a tree in your front yard and we have the part above ground gone … But can we deal with the huge ball of dirt and roots sticking out of the ground? Same story—one day it is there and the next it will be gone with hardly a trace. 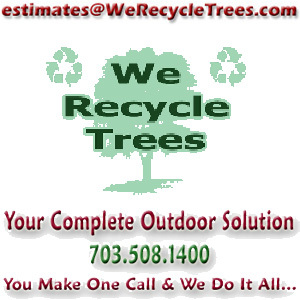 No matter how big or small your tree or stump is, we can handle it. 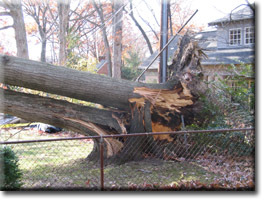 Our professional tree removal and stump grinding services will make your yard look as if the tree was never there to begin with. With the exception of some dirt or sawdust, of course! Stump that I don't want Damaged ? 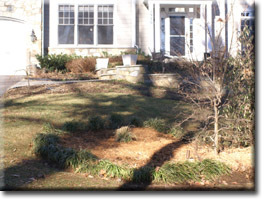 Stump removal is a pretty destructive process. 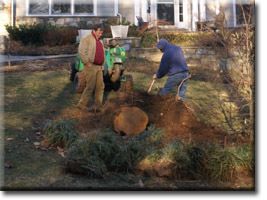 It requires a large piece of equipment, and the labor required to remove all the debris could otherwise put quite a strain on the plants close to your stump. 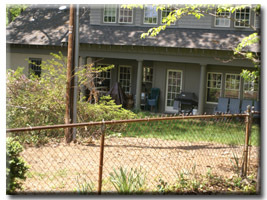 The "Other Guys" will likely destroy quite a few of your favorite plants in the process, but we remove and replant your favorite plants, to minimize the damage to your yard and existing landscaping. Yes, it does take more time, but we know both you and your plants will find it worth the extra effort.